Yes, the FRL system is designed for your situation. There is a contractor that serves the San Diego area, and is an expert on this application. Please call our Customer Service department for details on how to proceed. I’m glad to hear that I’m not the only one with a similar problem! 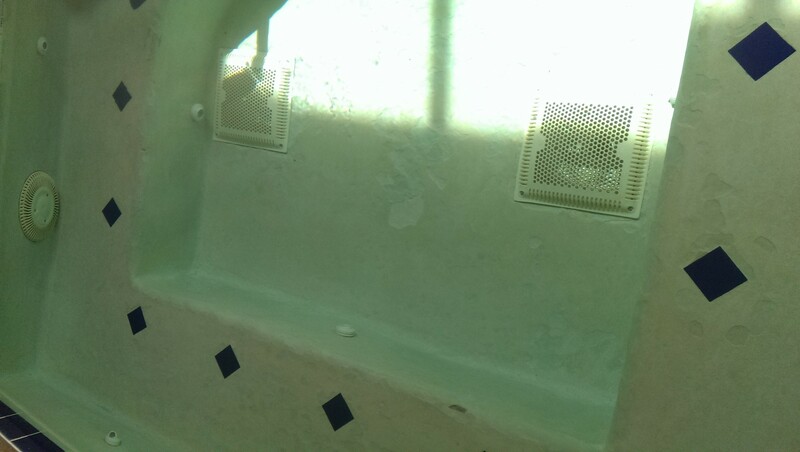 My hot tub has had the same issue but I wasn’t sure what to do with it. I know my wife would like to finally have the hot tub up and running again! Thanks for sharing the information. 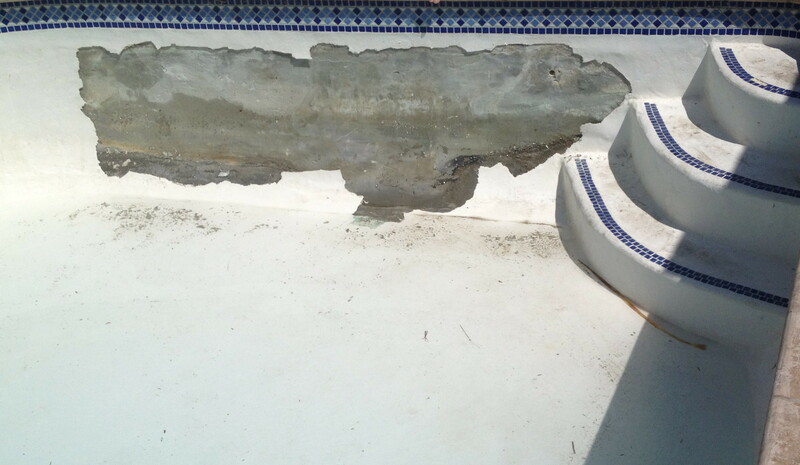 « How to install support beams under a fiberglass pool, spa, hot tub shell?